The Polo Ralph Lauren outlet store in Durango will be closing its doors Monday. 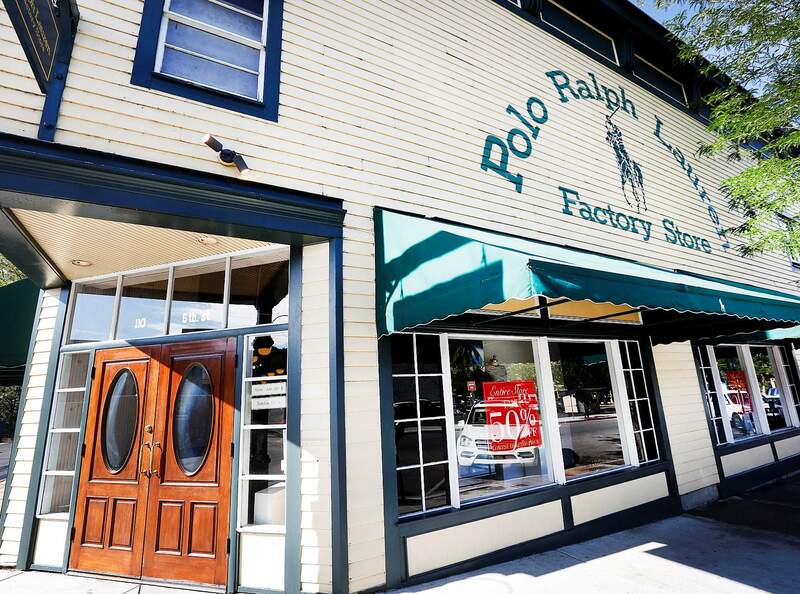 On Monday, Durango will bid a final adieu to its downtown Polo-Ralph Lauren Factory Store. Currently adorned with “50 percent off” signs, the store will attempt to sell the last of its remaining merchandise. Last week, customers were browsing the shop in hopes of finding last-minute deals. The building is managed by Jackson & Jackson, a property-management firm overseeing commercial properties in the area. The property manager, Sandra Medearis, would not comment about the future status of the building. Bob Kunkel, special events and business coordinator with the city of Durango, said the Polo-Ralph Lauren store was the last of the popular wave of outlet stores. The closing of the store will result in a loss of jobs for both part-time and full-time employees in Durango. According to the Department of Labor’s Bureau of Labor Statistics, the unemployment rate for July 2013 was 5.3 percent for the county and 7.1 percent for the state. Overall employment has picked up in Colorado. Nearly 60,000 jobs have been added in the state since August 2012. Colorado-based Business and Economic Research reports the tourism industry leads the state in adding jobs.